Giant Sparky – Bring The Fun Back! Hey guys it’s Cow FTW here for my FIFTH guide and for this special occasion, I present to you this amazing Giant Sparky deck that is a great counter to the overpowered Elite Barbs and Double Prince Combo. This deck allows you to farm easy victories. I speak from experience and I’m not an amazing player, this should tell you something! Despite being outshined by the popular Giant Sparky Bait, in my opinion this decks is much better with its crazy good defense, plus it counters the Double Prince combo exceedingly well! Despite not considering myself as a Giant Beatdown player, ⅘ of my guide have included this dude! This guy rocking loads of heath for just a cheap 5 elixir is your main card for pushing, allowing you to get damage. Due to his cheap cost, plop him down in front of any big counter push allowing you to deal defestating damage, making this dude your win condition. This is should be your mentality while playing this, defend and destroy. Though counter pushes are great, with Sparky (a great investment card) you’re also able to build up massive pushes while clogging up the lane at the same time! The MVP of this deck, keeping your opponents on their toes, forcing them to pay attention to their placements or suffer Sparky best aspect of attack: Her slash damage. Sparkynado is one of best defensive combos against ground assaults, blasting away almost ANY ground support troop with only a few exceptions! Alone or behind a Giant, this card is DEADLY, bragging of the highest damage per shot in the game! Be creative guys! This is the most versatile card in game so I’m not just going to sum it up with “just tornado Hogs to the king tower”! Tornado is amazing with the many splash troops in this deck, allowing you to tornado everything together to get amazing value! But it doesn’t stop their! Pair it with Sparky to pull troops that were meant to distract her next to your opponent’s tower to get 2 for 1 deal! I have won countless game with this strategy, because it really works! Pull troops together offensively to get great value with just one Sparky blast or as simply stated before, activate your crown tower, this card provides tons of value in this deck. People might call the Minion Horde the “Skill Horde” in higher arena, but not so much in Legendary Arena, because overleveled Minion Hordes are everywhere! That’s why Baby Dragons here instead of Minion as this deck originally had. Baby Dragon gives a quick and easy way to roast and tank Minions, Bats, and Spear Goblins that are so often seen in this meta. As well as a great barbecue, this Dragon is a great support for Giant-Sparky pushes, being more viable than Mega Minion because of his Splash damage. 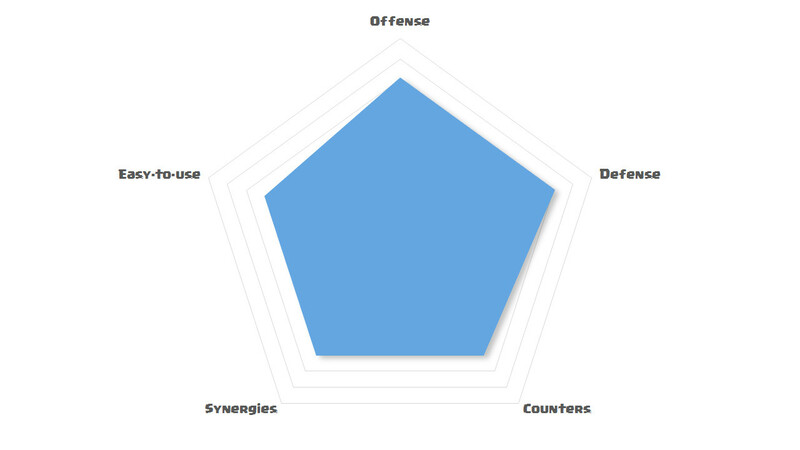 The ideal defender loaded with DPS and Hit Points. This dude behind a Giant and paired with a Baby Dragon is great combo because they cover each others weaknesses perfectly! When locked on the tower this dude can do work in just second, whipping out loads of damage! Shooting enemies from affair this, She’s not the ideal Giant/Sparky support but is just so good at defence, as well as baiting your opponents Log, allowing your Goblin Gang to be able to that much stronger! She is a great starting move, able to support from almost any place on your side of the map! This value making machine when paired with Tornado creates phenomenal combo, as she snipes away at enemy troops. These Green guys are great at dealing so much damage in a short amount of time, but are so vulnerable to spells. But once their spells have been used elsewhere these guys dominate behind a Giant cleaning up other swarm cards with ease due to their DPS. These guys also work wonders for bait out spells, allowing your Sparky or Princess to have control. But more importantly than that, these guys provide are a great Elite Barbarian killer when place in the center of the map to dodge those prediction Logs. A key aspect to your Giant pushes, clearing an easy path through cheap swarm cards. As simple as a card with is, it can be devastating if you don’t have it in hand as you make that one push. I would not clarify this deck as spell bait, however keeping track of when your opponents uses their spells can make a very big difference. Princess in the back or Goblin Gang at the bridge are good starting moves as you attempt to scout out your opponents spells. The real beauty of this deck is that you can take advantage of your opponents cheap spell depending on what it is. When they have Log, they are much weaker to Sparky, allowing you to get great defensive value. 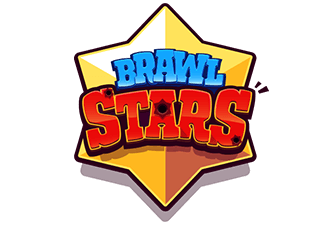 When they have Zap, they are much weaker to Princess and Goblin Gang, which will offer both Offensive and Defensive value! 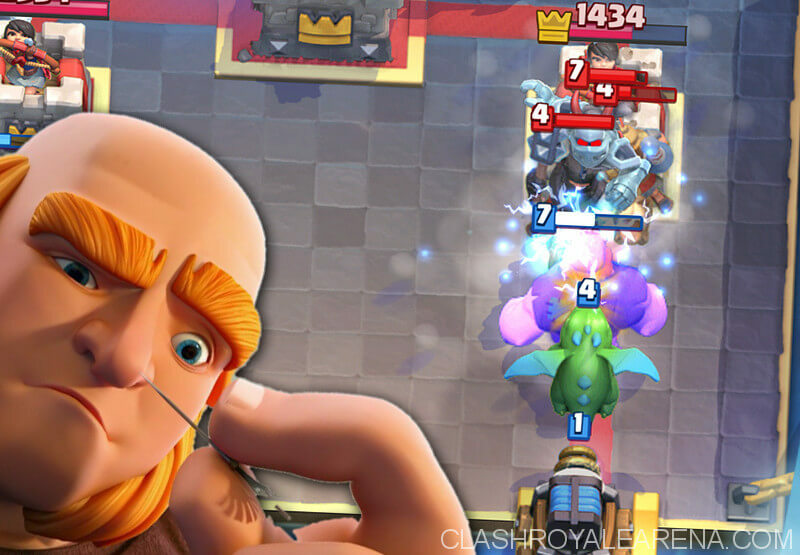 If your opponent plays a glass cannon in the back, always play Sparky in the back as they are probably trying to set up a push, in which case Sparky can get massive value and you’ll have a great counterpush opportunity. Even if they don’t place anything in front of that glass cannon, Sparky will still get value, and become a threat they must waste elixir on afterwards. Try to get value as much as can even if it means taking a little damage. Being a beatdown deck, this means you trade Tower Hp – -> Elixir to use in you monster push during double elixir. Hopefully by now, you have gained the elixir advantage and are in a good position to snowball a massive push. Against fellow tank decks, you’re going to want to wait for them to make their move, allowing you to get great value with Sparky-nado before going on the counter push. Against other deck that don’t give great counter pushing opportunity, (X-bow, Mortar, Bait) it’s best that you slow roll a push from the back then to try to scrape up a counter push. Without a doubt, this deck is the most seen/overpowered deck in the current meta. However, this deck can be a little problematic without a heavy spell. Punishing them for placing an Elixir Collector is crucial in order to get damage and make sure they don’t get the Elixir advantage. Giant + Mega Minion is a great combo as it forces them to do one of two thing: Use Prince/Dark Prince to defend against your Giant allowing your Mega Minion to chip away at it or use Baby Dragon/Mega Minion + Tornado which can be easy be countered with a well timed Zap, allowing your Mega Minion to win the battle! Once they have place Golem, spam Goblin Gang at the bridge to bait out their Spells or force them to waste Elixir. Sparky in same lane along with Baby Dragon + Tornado will decimate there push if they’re not careful. You only Giant, Sparky, and Goblin Gang to tank so play wisely! One of important tip in this matchup is save your Giant. 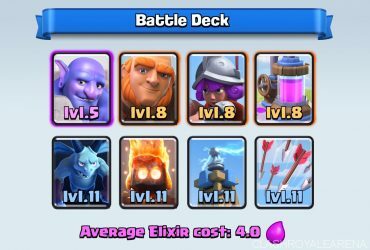 Giant is one of your only two good tanks for their X-bow, second being Sparky. Sparky can cause quite the problem as X-bow is the only card in their deck that can take a blast from her! When paired with Giant and Baby Dragon, she has a clear path to victory with only Ice Spirit to reset her charge. 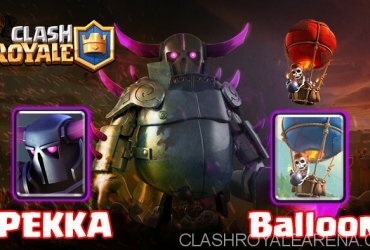 Sparky is also a good option in you are left without Giant as SparkNado will deal with X-bow and the distracting troops! Definitely the hardest match up. Your bond to take some damage, but the counter push is what will allow you to deal some damage. 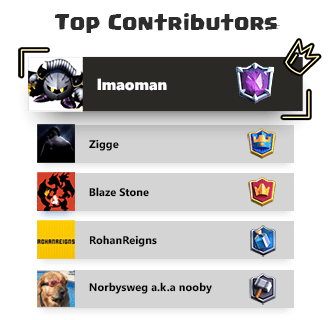 Sparky, Goblin Gang and Mega Minion are great counters Battle Ram, however, you must save Goblin Gang for their Bandit or else she’ll get way to much damage. If you have to Zap their push, make sure you have Tornado to pull away their Inferno Dragon, resetting its charge. Well that all guys! I hope you like this off meta but well rounded deck and have as much success as I have!